Managed Forests: Your Legacy, Their Future! We will define your legacy for future generations through sustainable and sound forest management. “Managed Forest: Your Legacy, Their Future!” It is truly a privilege to own land resources within the USA. And as property owners, we can influence these uniquely designed ecosystems in many different ways to meet our personal desires. When we are actively managing our landscapes and natural resources, finding balance is the key between utilization and preservation that will allow for harmony to be maintained. Our goal is to provide landowners with assistance for all land management activities. 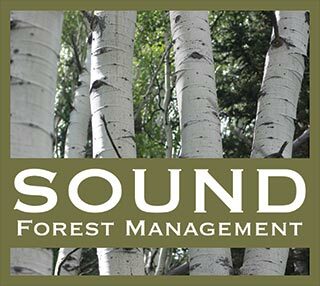 SFM manages for forest health, wildlife, recreation, aesthetics, and scenery improvement. Planning is the first step to any project. A management plan is essentially the blue print that is designed specifically for your property.